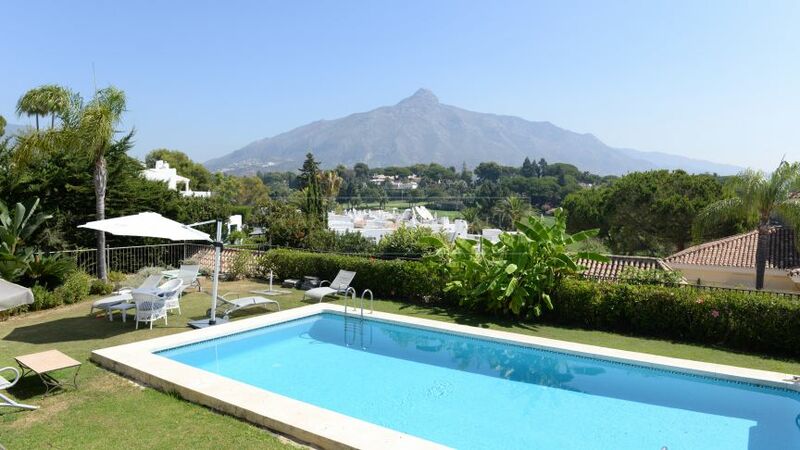 Situated just inland from Puerto Banús and a few minutes drive from the town centre of Marbella, one of the most sought after addresses in Marbella is that of Nueva Andalucía. 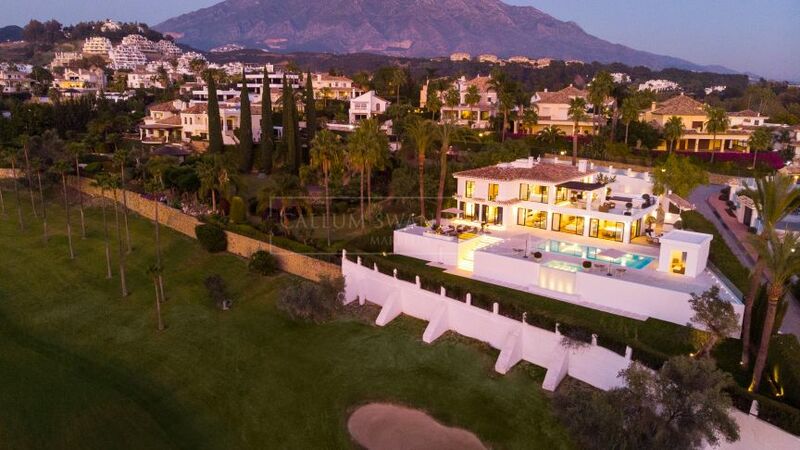 This area that stretches from the Plaza de Toros (bullring) of Puerto Banús up into the foothills of the mountains behind Marbella is also known as the Golf Valley due to the proliferation of top quality courses to be found here—from La Quinta at the north end of the valley to Los Naranjos, Aloha Golf and Royal Las Brisas to the south. 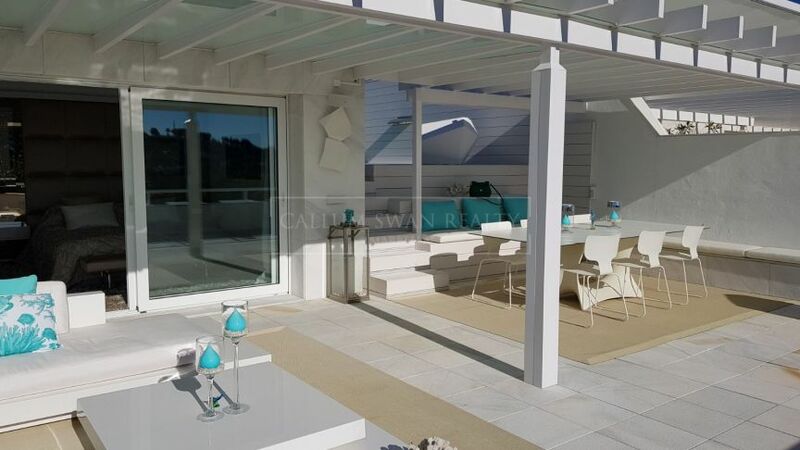 A stroll through the streets of Nueva Andalucía shows a mature, well laid out community with high quality developments of often front-line golf villas and apartments offering an enviable lifestyle. Golfers are well catered for by the excellent courses on their doorstep, while tennis, paddle tennis, a gymnasium, hiking and mountain biking offer more sporting facilities. Fine dining restaurants, designer label shops, beauty salons and fashionable bars—many in the popular up-market Centro Plaza commercial centre—mean everything needed for a relaxed yet stylish lifestyle is close to hand, as are the vibrant nightlife and beaches of Puerto Banús. Nueva Andalucía is especially popular with families. The secure, gated communities offer facilities including swimming pools and landscaped gardens that make them ideal for those with children, while exclusive international schools including Aloha and Laude International provide an education of the highest standard to youngsters from pre-school right up to pre-university level. These factors provide the conditions for a thriving ‘living’ community with a significant permanent population added to by frequently visiting owners of second homes. 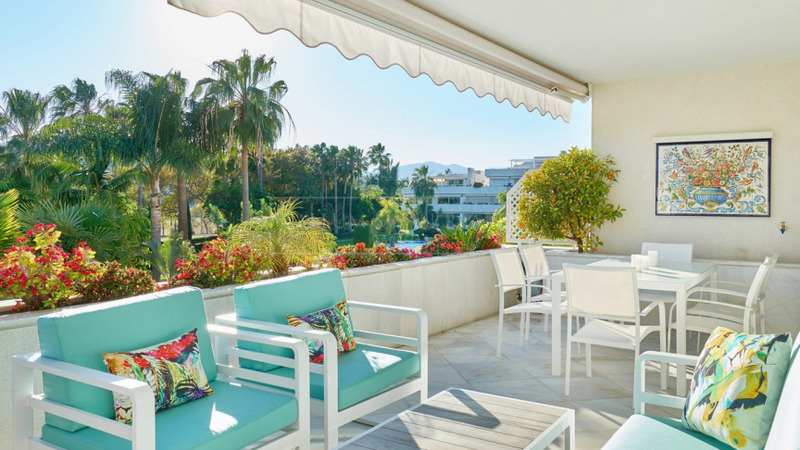 Nueva Andalucía offers residents a choice of properties ranging from expansive villas to luxurious penthouses and apartments, all within walking distance of a host of amenities in a verdant, spacious area. 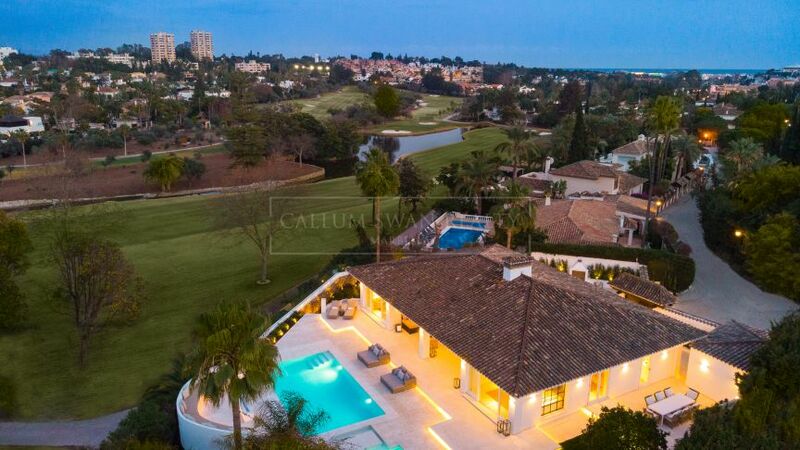 As a mature residential zone, land here is scarce, ensuring the market value of a Marbella property near some of the best golf courses in Spain. 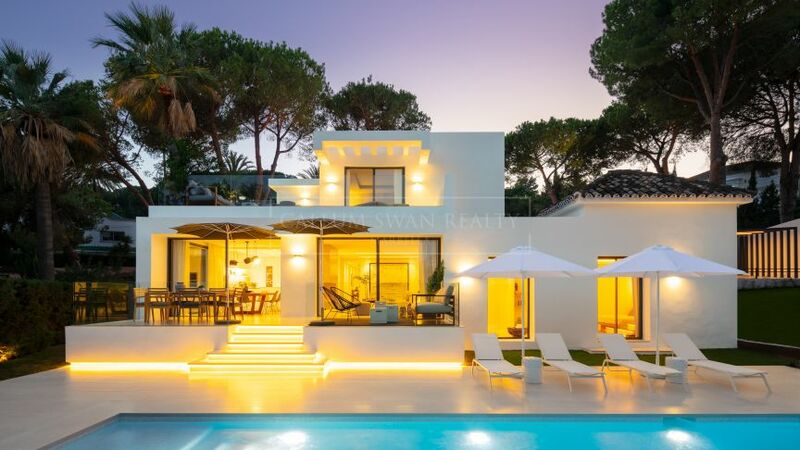 47 properties for sale in Nueva Andalucia.